The REKENREK is a Dutch invention. The Dutch are known for many other fine things. Dr. Schreuder, as a Dutch native, is an expert on REKENREK and can help you get the most out of sessions with this tool. The training takes about two hours and can be targeted for specific audiences. Schools can use this as part of their professional development days for teachers. Let us know if you are interested in attending one of our full day workshops, organized every 3 months in Houston. Express interest with the request information button above or get some more details by clicking the link below. 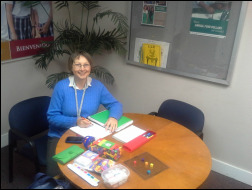 ​One on One Training and Tutoring is possible. We can help you when you want to help your child with Dyscalculia with their homework or we can arrange tutoring for your child directly. We also train teachers and tutors to help children with Dyscalculia in- or outside a classroom situation and work with students or staff remote via skype. ​-----------------------------------------We offer group presentations and training in various formats for your Teacher Professional Development. 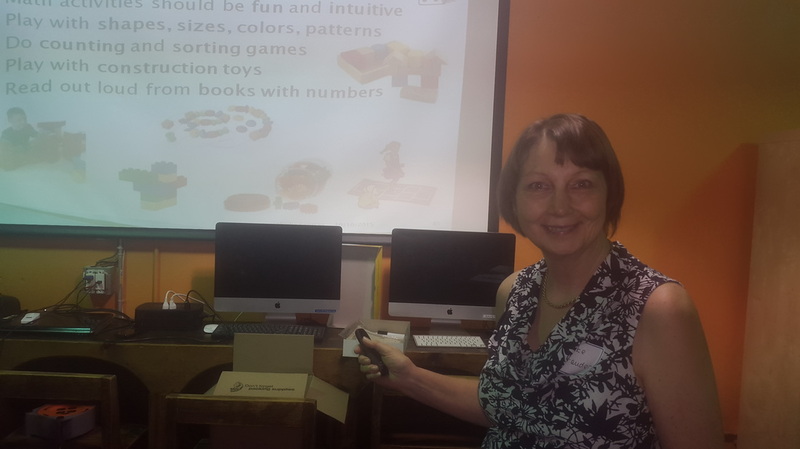 From a two hour Dyscalculia Awareness Training, (also available online) through a half day Dyscalculia recognition and correction training to a full blown two day in depth Dyscalculia Training. Get Dr Schreuder involved in your staff training sessions. ​-----------------------------------------This is a professional course for those who want to become a specialized Dyscalculia Tutor. Textbooks are required as are homework assignments. Study at home at your own pace. Over 50 videos and hundreds of pages downloadable activities, games and templates will teach you all you need to know to successfully start your own career as a Dyscalculia Tutor. ​We have developed a series of 5 free webinars about Dyscalculia. NEW: Help your child with Math Homework, an online resource for Parents. 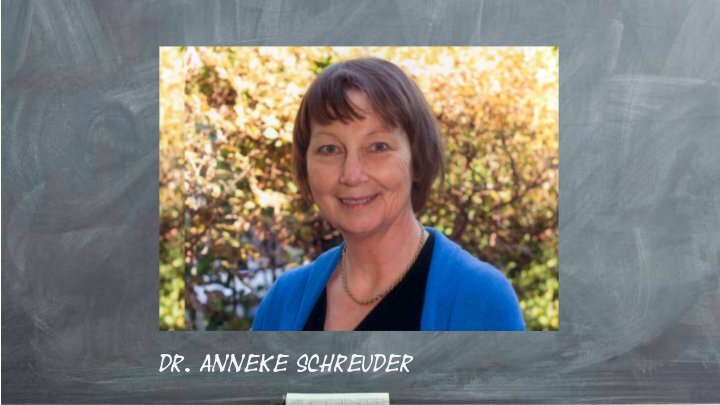 Dr. Schreuder explains in great detail how to help your child with Math Homework and how to teach them Math in such a way that they will like it.